503522 was successfully added to your cart! 503522 could not be added as a favorite. Please make sure you are logged in. 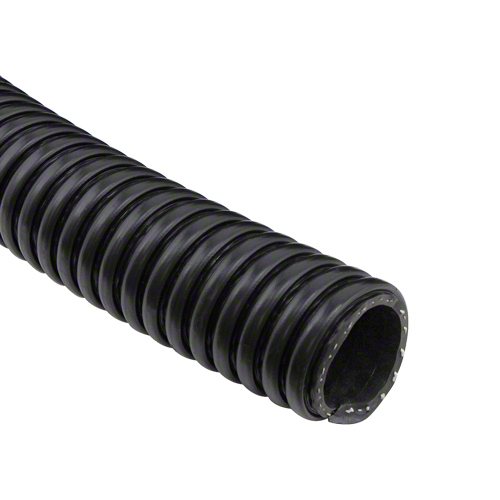 2" ID x 25 ft. "Enforcer" fertilizer solution hose. Black spiral cover with poly helix and polyester fabric braid, flexible, max. psi 100. Stronger than standard fertilizer solution hose. Use to transfer fertilizer, septic solutions, pesticides, herbicides (Lasso® resistant). 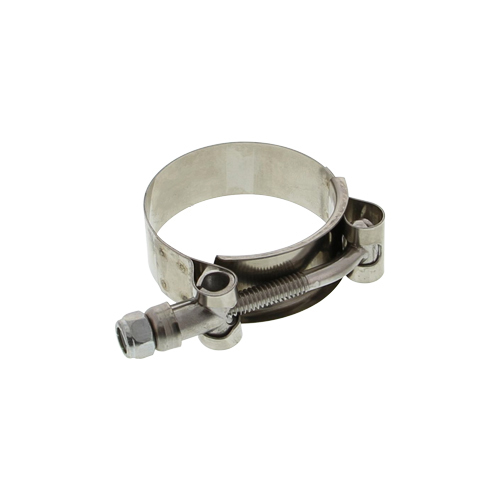 Stainless steel band and bolt, steel nylon insert nut. Minimum diameter 2-5/16", maximum diameter 2-5/8". 2" ID x 10 ft. pre-cut "Enforcer" fertilizer solution hose. Stronger than standard fertilizer solution hose, max. psi 100. 2" ID x 50 ft. pre-cut "Enforcer" fertilizer solution hose. Stronger than standard fertilizer solution hose, max. psi 100.